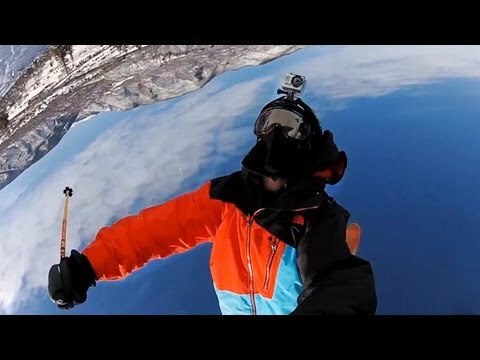 Shot 100% on the HD HERO2® camera from ?GoPro.com. In case you missed the broadcast, check out Winter X Gold Medalist Tom Wallisch’s in-camera narration during Slopstyle course preview from Winter X Games 2012. For more Winter X Games ’12 Aspen info visit http Music courtesy of ESPN.